Give your Utah wardrobe a new look with this Colosseum Interlocking U Tee. Material 2: 92% Polyester 8% Spandex. 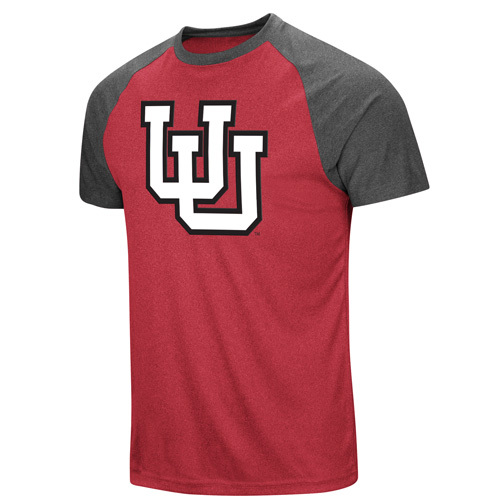 Please select option for Utah Utes Interlocking U Red and Gray Colosseum T-shirt.